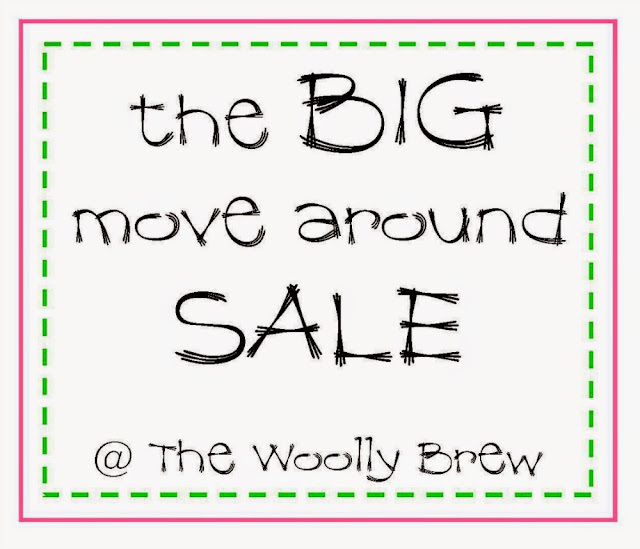 The Woolly Brew: the BIG move around sale - scarf yarns! 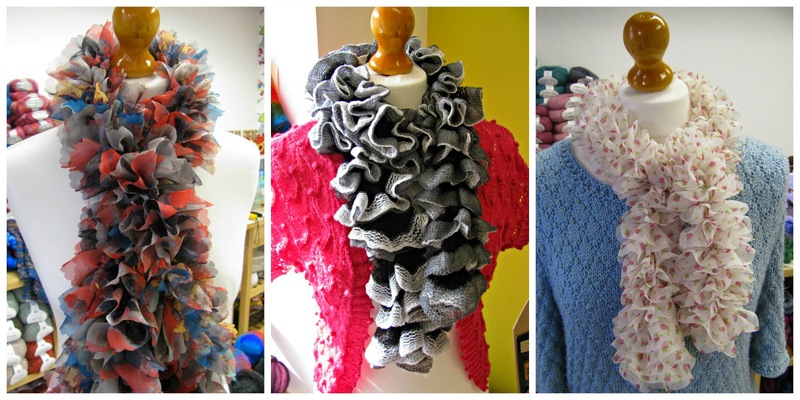 the BIG move around sale - scarf yarns! Included in our BIG move around sale are our scarf yarns - Tutu. Tutu Plus and Campanello. And we have some Cha Cha Cha too! See more here and here! All are 30% off, and one ball makes one scarf. This is the last of our stock and we're not getting anymore - so buy it while you can! If you've never tried a scarf yarn - don't worry! They are easy peasy and we're happy to get you started with a quick lesson in the shop. 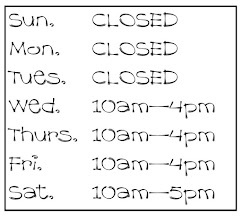 And remember we're happy to post if you can't get to the shop!